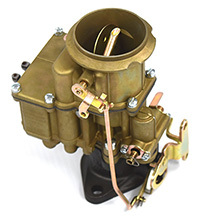 The Carburetor Doctor has kits carburetor rebuild kits for most Stromberg carburetors built after 1934, as well as hard-to-find parts like floats for Stromberg WW and AA 2 barrel carbs. 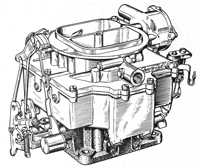 Alfred Stromberg founded the Stromberg Motor Devices Co and produced carburetors starting after 1905. 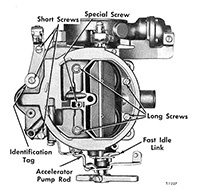 The company was bought by Bendix Aviation Company in 1929; Bendix-Stromberg carbs were produced in South Bend, Indiana form 1930 onwards. 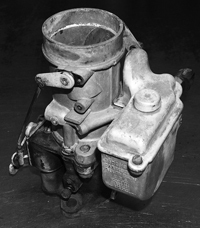 Studebaker cars were also made in South bend and used many Stromberg carbs. 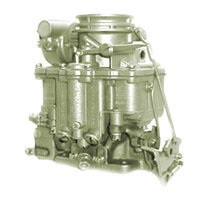 Zenith was also owned by Bendix, so Stromberg carbs were variously referred to as Stromberg, Bendix-Stromberg and Zenith-Stromberg. 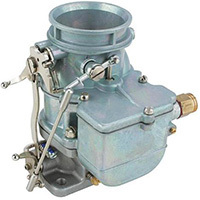 The first one barrel downdraft carburetors by Stromberg were the AX, BX and EX series starting in 1932. 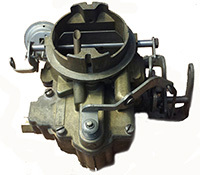 BX carburetors were used on Chevrolet and Chrysler products until the 1950s and were used in Australia and elsewhere into the 1970s.